During the 70th anniversary commemorations in 2014, the Chancellor of the Exchequer announced that some of the money received by the government from LIBOR fines would be made available to Veterans of the D-Day Landings wishing to pay their respects in Normandy on the 6th of June. 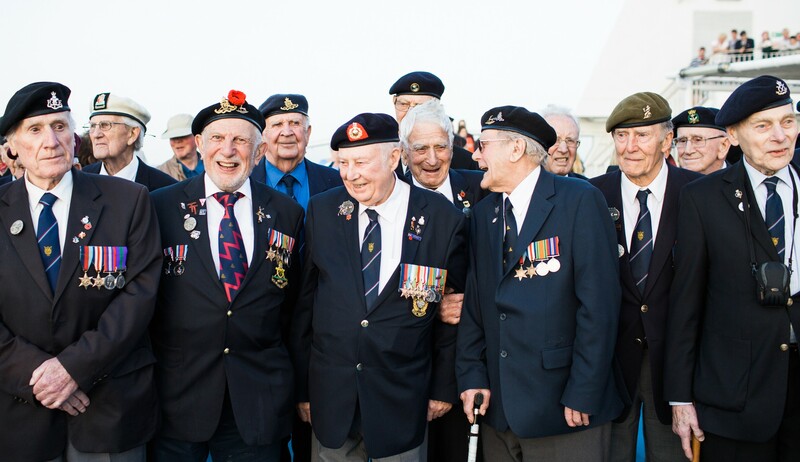 D-Day Revisited has consequently been appointed by Her Majesty’s Treasury to establish and operate a system through which veterans of the Normandy Campaign (6th June – 25th August 1944) can receive funding to assist with the travel and accommodation costs of visiting France to commemorate future anniversaries leading up to and including the 75th in June 2019. 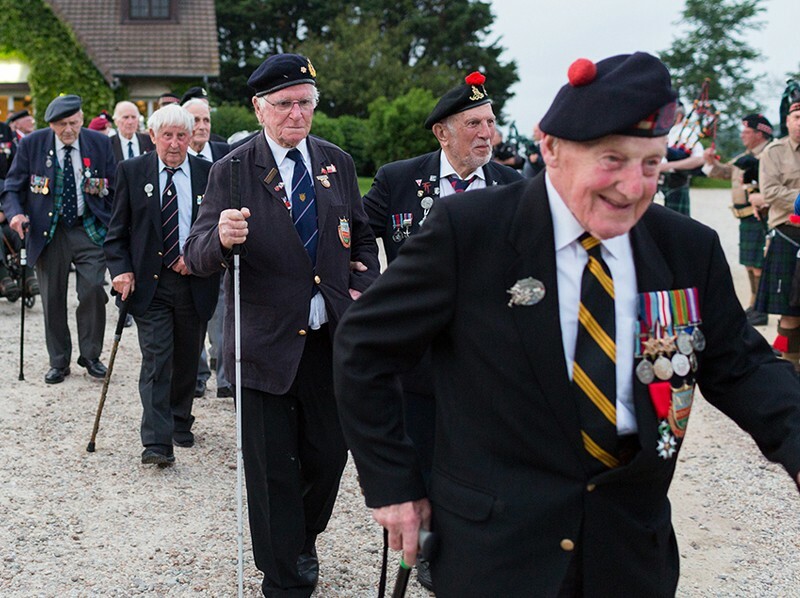 Veteran groups in the UK and individual British veterans are invited to apply for LIBOR funding if they are planning a visit to Normandy. Veteran applicants are asked to declare if they are travelling with a companion or carer and applications are generally limited to a veteran plus one. In special circumstances we understand a third person may be required for extra assistance and this will be considered on a case by case basis. 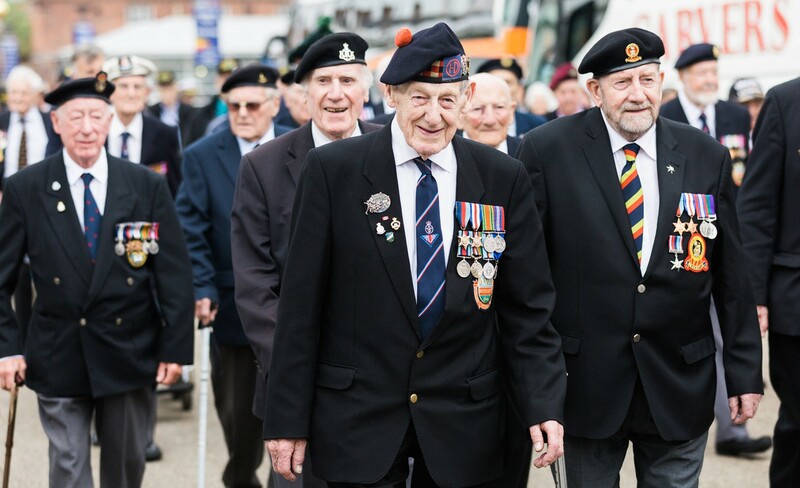 As of 2016, LIBOR funding has also been available to WWII Veterans of campaigns in Holland and Italy who wish to return to those countries to commemorate an anniversary alongside members of the community they liberated. Successful applicants will receive £1000 per person travelling. To apply please download and complete the appropriate form and return it to us by post. Our address is displayed in the form. Don't forget to enclose proof of travel, as this will ensure your application can be processed as swiftly as possible. We will let you know whether your application has been successful within 10 working days of receipt.